One of the key tenets of SEO is to not let your content become stale, and this means refreshing your content every couple of months or adding new content. New content gives search engine robots new information to index and indicates that your website is constantly evolving and developing new and organic content. Content is also rated by its freshness (the date of inception), the older the content the less fresh it will be and the less value a search engine will attach to it. It increases the relevancy of your website with search engines because your website is seen as constantly delivering content to visitors. The more pages of content you add, the more pages there are to be found. Therefore try and expand on topics by breaking them up into different pages. However always remember to keep quality content in mind when refreshing the content of a page. 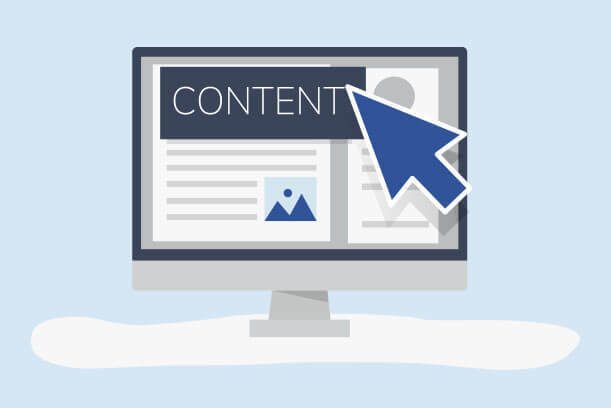 Continuously adding new content that is relevant to the topic of your website will increase your ranking as an authoritative source on the matter with search engines. By refreshing your content, search engines will return to your site and crawl it again. This means that pages that were not crawled before stand a higher chance of being crawled. These updates should happen on a regular and consistent basis in order to teach the robots that your content is constantly updated, and ensure that they return to your website regularly.